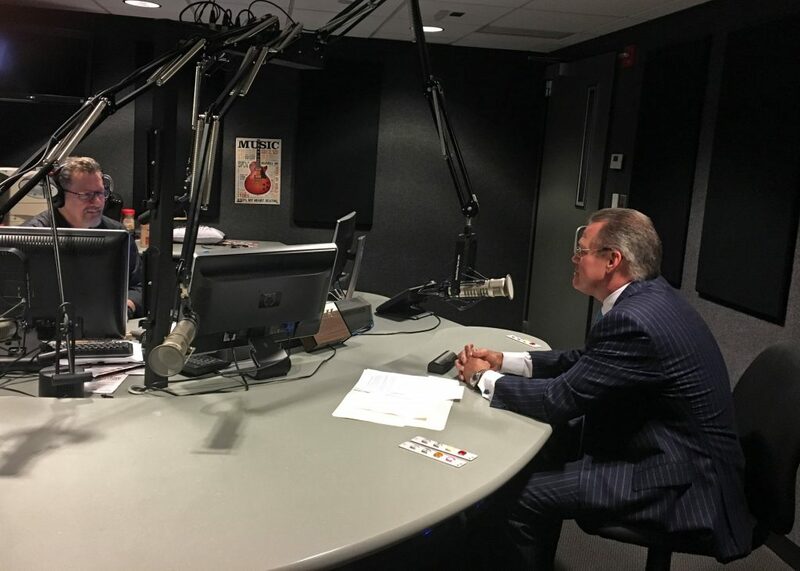 Jeffrey S. Detwiler, president and CEO of The Long & Foster Companies, was recently featured on iHeartMedia’s “CEOs You Should Know” series. Sponsored by M&T Bank, the segment highlights key executives in the D.C. area who, like Detwiler, are helping to drive Washington’s business community. Through short, personal interviews, CEOs You Should Know showcases the growing economy in the D.C. metro area. Six D.C. area radio stations aired the segment featuring Detwiler: 97.1WASH-FM, HOT995, DC101, 98.7 WMZQ, BIG100 and 104.7 WONK FM. The CEOs You Should Know series is available digitally through the popular iHeartRadio app and archived on the radio stations’ websites. Listen to the segment on WASH-FM’s website, or listen on Soundcloud. For more information, please visit www.longandfoster.com.